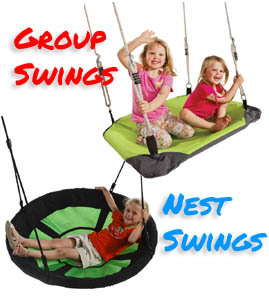 Children and adults can benefit from the proprioceptive and deep pressure input that a trampoline can provide while jumping on a trampoline and other benefits like balance and exercise. Our Plum® range of trampolines combine innovative safety features with cutting edge technology and unique design. Our experts ensure us that each trampoline is engineered to give the perfect bounce performance and the greatest fun while jumping on the Plum trampoline! Plum 4.5ft Junior Trampoline and Enclosure - Blue The Plum 4.5ft trampoline is the ideal introduc.. Plum 4.5ft Junior Trampoline and Enclosure - Pink The Plum 4.5ft trampoline is the ideal int.. Plum 6ft Junior Trampoline and Enclosure - Blue Lower Height Frame: The lower height frame of th.. 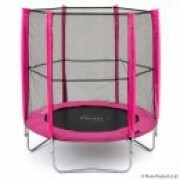 Plum 6ft Junior Trampoline and Enclosure - Pink Lower Height Frame: The lower height frame of t.. Plum Magnitude Premium Trampoline The premium magnitude trampoline has been developed from t.. Plum 10ft Magnitude Premium Trampoline The premium magnitude trampoline has been developed f.. Plum 12ft Magnitude Premium Trampoline The premium magnitude trampoline has been developed f.. Plum 14ft Magnitude Premium Trampoline The premium magnitude trampoline has been developed f.. The Magnitude Trampoline range does not include this below accessory - if you need a ladder for yo..